This module contains a 5050 RGB LED. Connect this module to the Arduino PWM outputs to generate a full range of colours. Warning! This module does not include current limiting resistors! 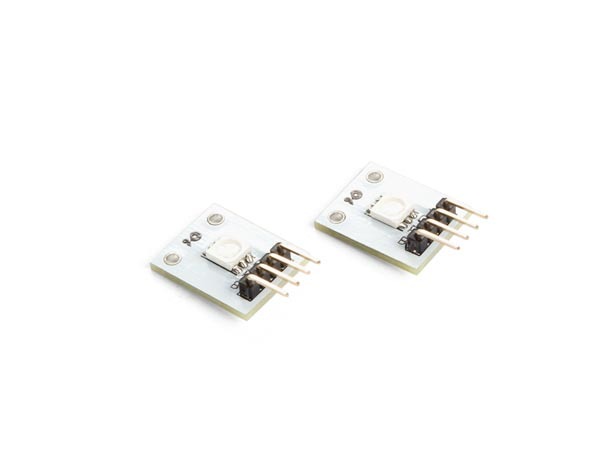 Damage to the LEDs will occur if connected directly to 5 V.